With these comfortable and versatile performance trousers, you’ll enjoy the zip-on, zip-off convertibles which are designed to incorporate sun-protection and insect-repellent for every day coverage. 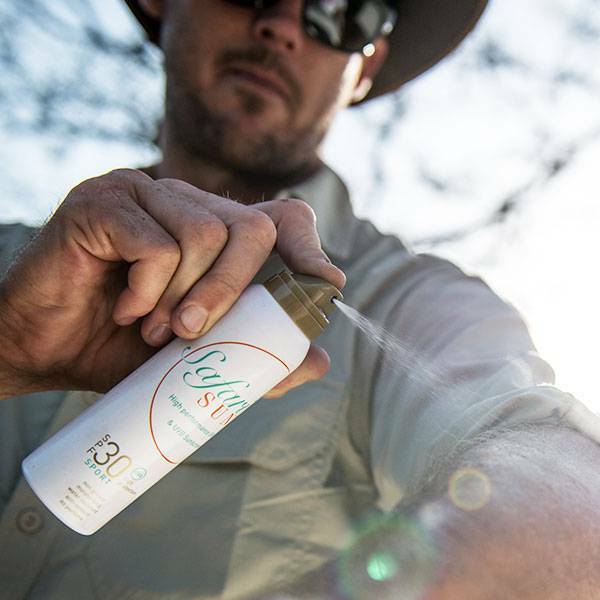 Safari Pebble (31 inch leg)	31"
Safari Pebble (33 inch leg)	33"
Quick Facts: ⊙ Insect repellent; ⊙ Anti-bacterial; ⊙ Built-in Sun Protection; ⊙ Wash and Wear; ⊙ Moisture Control; ⊙ Nine pockets; ⊙ 31-inch leg; ⊙ Weight: 450g. Activities: ⊙ Outdoors; ⊙ Travel; ⊙ Everyday, ⊙ Outdoor activities; ⊙ Fishing; ⊙ Hiking; ⊙ Adventure; ⊙ Expeditions. 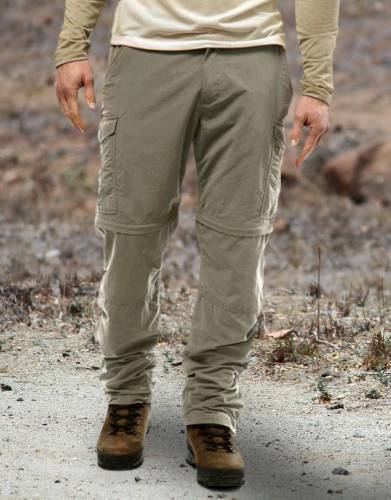 With these classic hot-climate travel trousers, you’ll enjoy lightweight, comfortable, and versatile performance on safari. 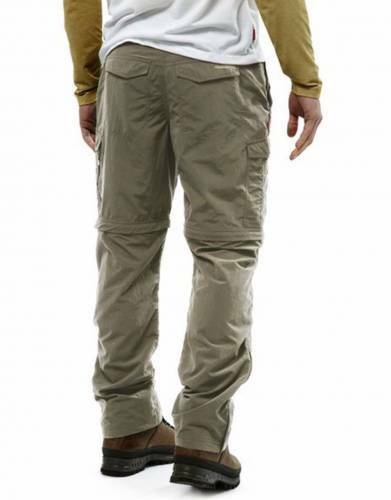 These trousers offer all-day insect repellent and sun protection while keeping you cool with built-in moisture control. The zip-off feature allows you to keep warm while its cold and cool down later in the day when the weather heats up. An added advantage is that you will only pack one item which includes both trousers and shorts. These trousers also have extra details and features for outdoor convenience. 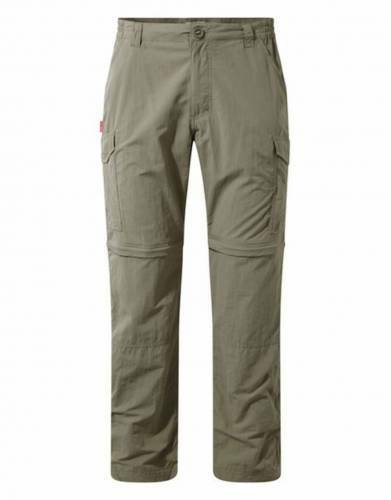 These include nine pockets including two zipped pockets, a dry bag, and a mobile phone pocket, as well as drying loops, heel tape, and a part-elasticated waist for fit and practicality. ⊙ MATERIAL: 100% Polyamide lightweight, quick-drying, insect repellent material. ⊙ MOISTURE CONTROL: Stay dry and comfortable all day in the hottest conditions with this special fabric designed to constantly move moisture away from the skin, allowing it to evaporate naturally. ⊙ SOLARDRY: SolarDry fabric provides essential protection from the sun’s harmful UV rays. 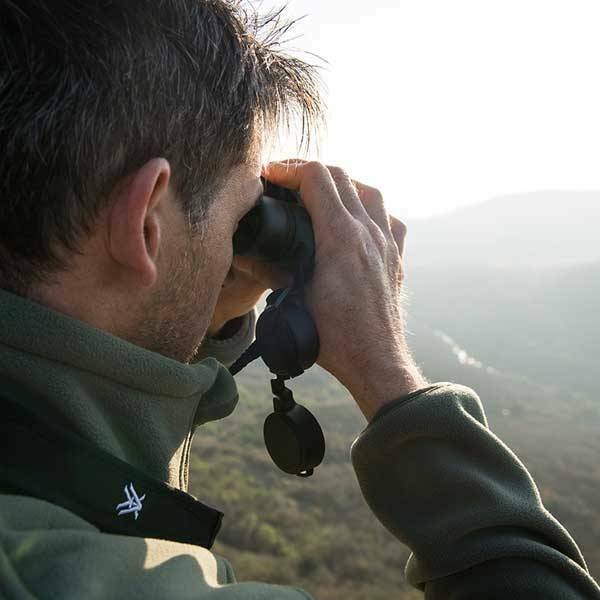 All SolarDry fabrics are tested in every colour to ensure that they meet a minimum UPF40+, the international standard for clothing to be considered truly protective. ⊙ WASH AND WEAR: The fabrics used to make this garment give total ‘easy care’ attributes, such as fast drying and minimum ironing. This is achieved either through the use of crinkle weave constructions or by the addition of a finish that encourages creases to simply drop out.